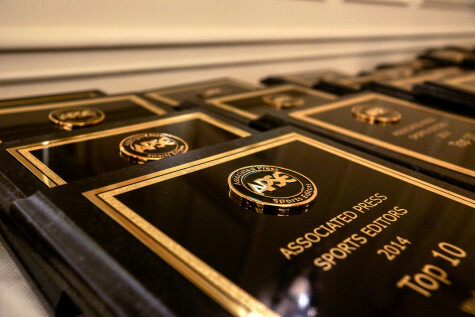 Nicholas Talbot of the Lubbock Avalanche-Journal won first place in the Associated Press Sports Editors 2017 contest in column writing for the Under 30,000 circulation category. Talbot will be presented a first-place plaque at the 2018 APSE Summer Conference Banquet at the Nashville Marriott at Vanderbilt University on June 20. Talbot edged runner-up John Bednarowski of the Marietta Daily Journal. Tom Miller of the Grand Forks Herald and Matt L. Stephens of the Fort Collins Coloradoan tied for third. Purdue found its coach but how long can it keep him?